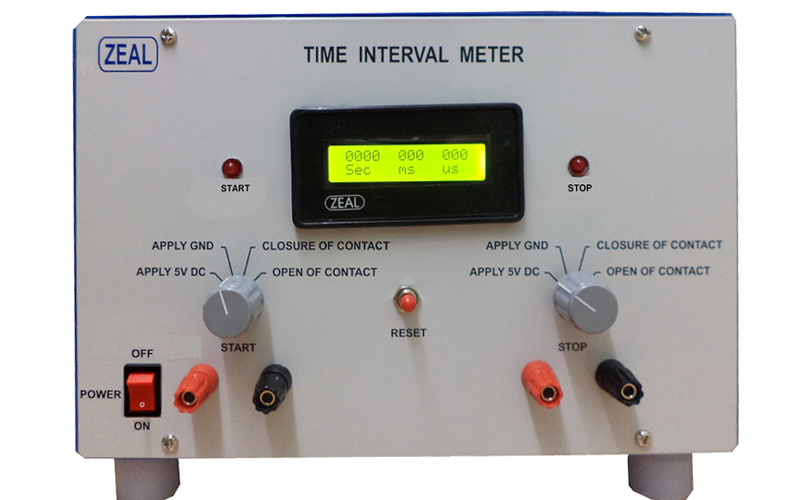 We are Manufacturer, Supplier, Exporter of Time Interval Meter and we are also specialized in Calibration Services ( Calibrator ). 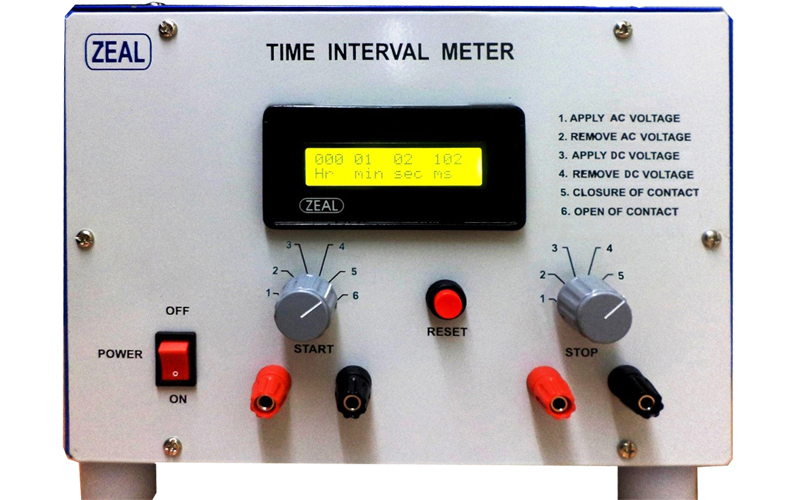 Our setup is situated in Pune, Maharashtra, India. Accuracy Up to 999 µS: 0.05% ± 5 Digit. Accuracy Up to 999 Milli Seconds: 0.05% ± 5 Digit.